Ozone Laundry uses electricity and oxygen in a unique way to replace many of the chemicals normally used in a traditional washing process. Oxygen and electricity are used to create ozone. Ozone is dissolved into water and applied to the wash wheel in place of the chemicals. 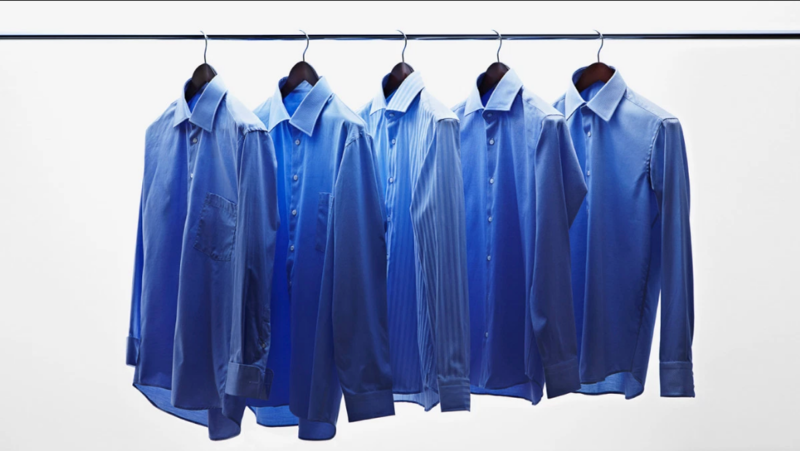 This fundamental change to one of the major aspects of textile care comes with a litany of benefits that all serve to improve the efficiency and reduce operating costs of a laundry. 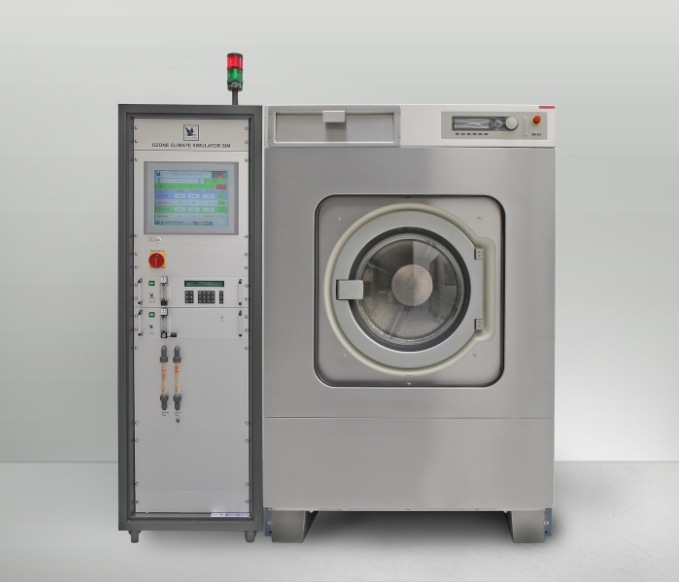 Water Energy Ozone Laundry Systems greatly reduce the environmental impact of traditional laundry operations. 65% REDUCTION in energy consumption to heat water. Ozone substantially reduces the amount of wash chemicals required to achieve the same or better results than conventional processing. The oxidizing power of ozone dissolved in the wash water attacks oxidizable soils and chemically transforms insoluble soil into soluble substances. Significant water savings are achieved due to fewer rinses being required as a result of reduced chemical input and, depending on the method of heating water, lower steam use. Strength tests undertaken resulted in a 90% reduction in the wear and tear / strength loss on the linen with the ozone washes (i.e. linen life is significantly extended). The big shift is realizing that you can achieve high quality standards without using all the hot water and chemicals. Ozone is a highly effective oxidizer that actually delivers multiple cleaning factors to your laundry process using only cold water.